One player is preparing to collect the first of his new wage packets of just under 600k per week. Sixty other players in Bray and Limerick haven't been played for months. Both ends of the world soccer spectrum today. Cristiano Ronaldo says he is "grateful for the opportunity" given to him by Juventus, as players of his age "usually go to Qatar or China"(where they also bag a lorryload of cash). The 33-year-old Portugal forward has joined the Italian champions for over 100 million euro after nine years at Real Madrid. "To come to this club at this stage of my career, I am very happy," he said at his presentation in Turin. Ronaldo also said he hopes to be the "lucky star" as the Italian side attempt to win the Champions League. He had not received any other offers and reckons his move 'is not about the money'. A five-time Ballon d'Or winner - including last year - he led Portugal to victory at the 2016 European Championship and he's done it all in the global game. With masses following on global media - he is a global corporation and world brand. As you can see here. 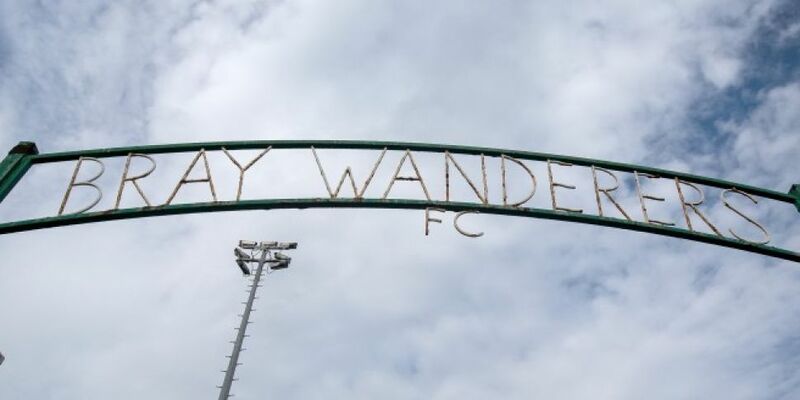 Meanwhile in the real world, the F-A-I are to meet with representatives of Bray Wanderers in further efforts to resolve the situation that's seen players go unpaid for nearly 8-weeks. The Wicklow club have had their participation in the Scottish Challenge Cup withdrawn, and a ban on registering new players imposed by the FAI. It follows the club missing deadline to pay monies owed to the players who are threatening strike action. Limerick FC players who have not been paid in a month have apparantly had their situation resolved according to a statement from the FAI. Are there too many League of Ireland clubs in Ireland? Can the game support that many? Some tough calls in the months ahead. Meanwhile the interest on Christiano Ronaldos weekly wages would probably keep several League of Ireland clubs afloat well into the future. Welcome to the reality of the world of the game today.